The CITES list for protected wood types, based on the international Washington species protection agreement, is growing longer and longer. 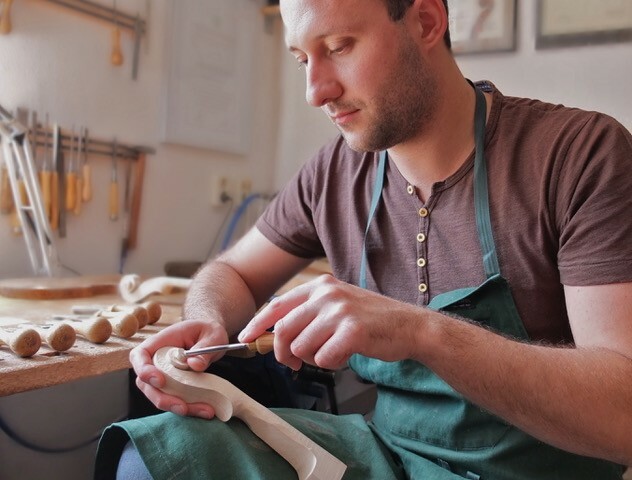 As a result, today's instrument builders face enormous challenges using exotic woods, and musicians are finding it increasingly difficult to travel with their instruments, as these woods are protected. 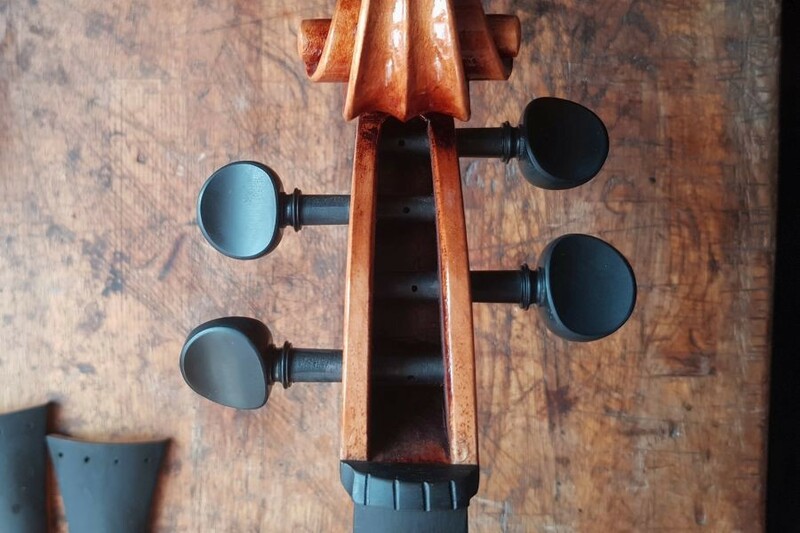 Bernd and his son Daniel Hiller from Markneukirchen, Germany, both master violin builders and violinists with years of experience, had the idea to create parts for string instruments from new materials, completely replacing exotic woods. They intend to protect the environment while creating instruments without compromising on quality. Together, they have been hand crafting their own tailpieces, chin rests, pegs and bridges for years. In 2016 they founded Bertani GmbH (ltd.) to market their innovations. Since then, «Dark Paper» is a viable replacement for ebony, and «Dark Boxwood» may replace jacaranda. Berdani's Dark Paper, a composite from recycled paper and rosin, looks, weighs and sounds equal to ebony wood, but is more sustainable. The finished product looks like the finest ebony wood. It is of black color and of the same hardness and density as ebony wood. Dark Paper is also resistant to heat, stains, humidity and sweat. Because the material is made of purely natural components, it is also a 100% recyclable. Berdani's Dark Paper is also non-toxic and doesn't fade or change shape. 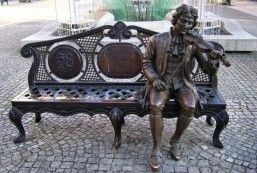 The material can be processed with conventional violin builder tools; it can be planed, rasped and sanded. After the processing it gets oiled and polished. From pegs to bottom end block, all string instrument components can be created from Dark Paper. Dark Boxwood can be used as jacaranda substitute. The Berdanis have developed a method to color the Boxwood in a natural and gentle way. A mild and gentle oxidation process in the oven colors the wood to the desired color tone. The wood does not get burned or weakened. Instead of using corrosives, lye or acid, the surfaces are exclusively treated with pure linseed oil and Canauba wax, so that the player isn't exposed to any chemicals. Boxwood is available in two colors with Berdani. Berdani offers pegs in two models and three levels of strength for the end dimensions. The final fitting of Dark Paper works through the precision peg shaper by Berbuer and the Reibahle of Herdim. During the calibration procedure, only a slight removal of wood is possible and recommended. All other wood types may be cut conventionally, with all common peg shapers. The conus for violin and viola is 1:30. For the cello it is 1:25. After finetuning the pegs, they are polished with fine sandpaper and greased with common peg soap. 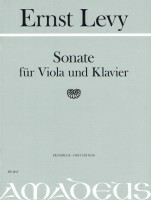 positively affect the viola typical sound, the weight of the tailpiece is increased very slightly. Wolf notes aren't amplified that way. For violas with particularly pronounced curvature, the Berdani model is interesting. The lower part of the tailpiece is curved, preventing slamming of the tailpiece on the lid. 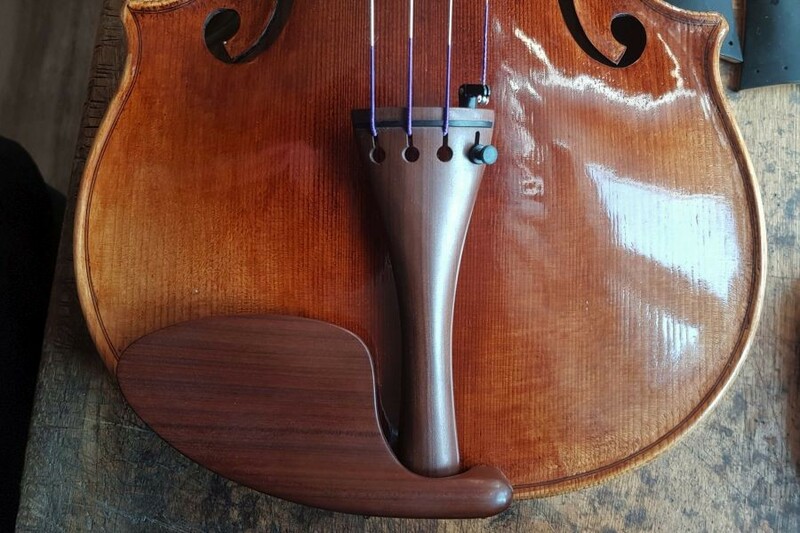 For very large violas, special models are possible. Delivery includes a synthetic string and a sixteen times wound polyester string. 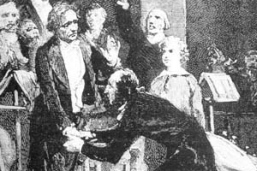 The client decides which sound he or she prefers. 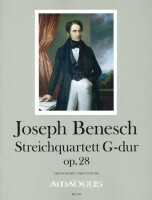 Berdani offers three chin rest models. Guarneri, Mittel and Seiten. All chin rests have a very small contact surface to avoid dampening the corpus. 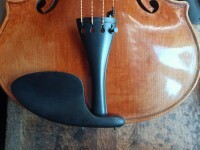 A newly developed sleeve system in the chin rest protects from fractions and keeps the double mechanic safe and solid. 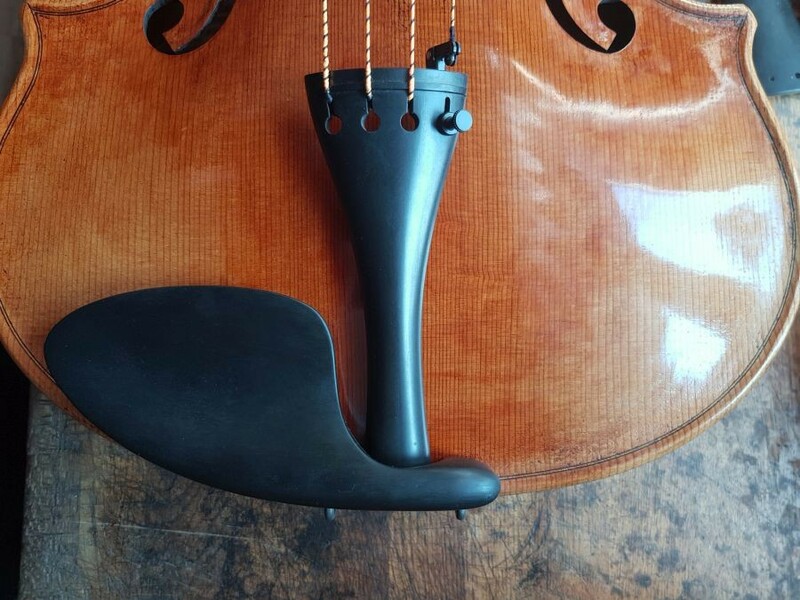 When mounting it on the instrument, the chin rest stays stable and in position. It doesn't move upwards when tightening. The mechanic should be screwed in as close as possible to the chin rest, in order to ensure solid support. 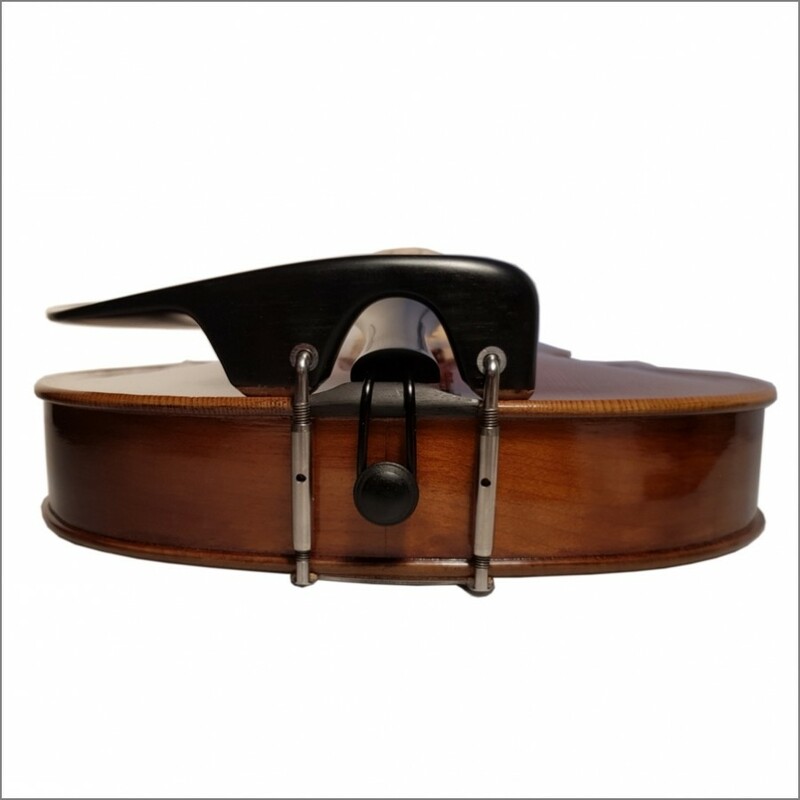 All chin rests are rounded and feel comfortable on the neck. Special models are possible on request. 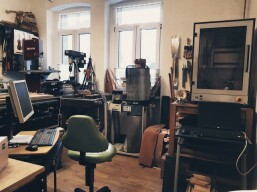 Have you already had experience with instruments made of protected woods? With a comment (menu item «Add comment» below) you can share this experience with other readers. 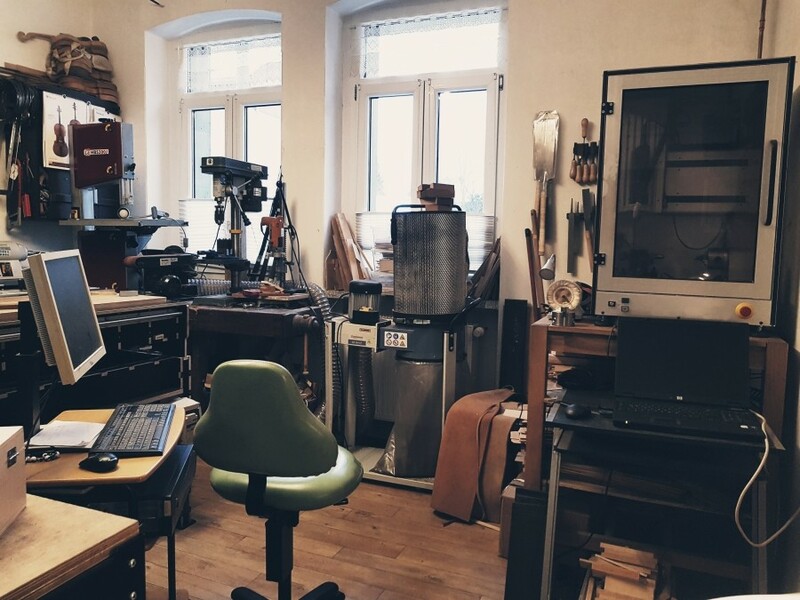 This blog article was written by Daniel Hiller, a professional violin maker specializing in CAD/CAM processing and component development at Berdani.